Watch a replay of The “Issues” Issue: Decoding Race and the American Immigrant Experience in Comic Books panel that took place at the 29th SF Int’l Asian American Film Festival. Now here’s a project to get stabbed in the eye for. 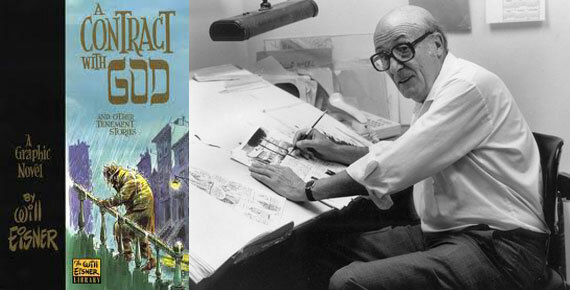 Just announced at Comic-Con, Will Eisner‘s acclaimed graphic novel about the New York City immigrant experience in the 1930s, “A Contract With God” will be adapted into a live action feature. 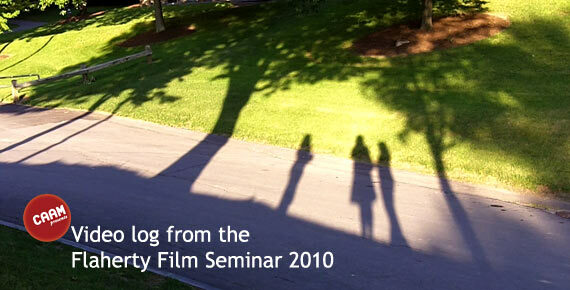 The 56th Annual Flaherty Film Seminar took place recently in upstate New York June 19-25, 2010. Christine Kwon and Michella Rivera-Gravage had an amazing experience there this year. Check out our video blog!